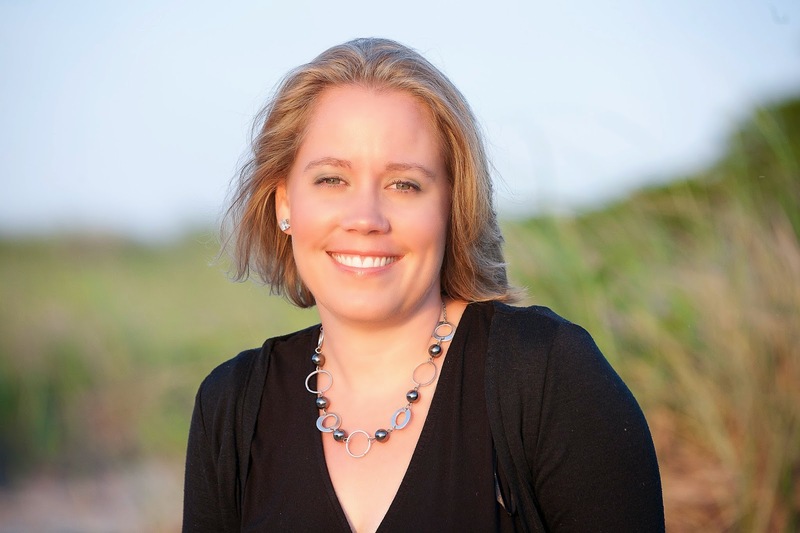 Today on Three Times A Charm we welcome young adult author, Trisha Leaver. I love introducing my readers to the people who work in children’s publishing. So nice to have you join us, Trisha. Can you tell us a little about yourself, please? When I am not corralling my dog, I spend my days writing YA Psychological Horror and YA Contemporary although those lines seem to be blurring a bit with my new WIP. CREED, my co-authored YA horror, hits shelves November 8th from FLUX. My solo YA Contemporary, THE SECRETS WE KEEP, releases April 28th, 2015 from FSG/ Macmillan. Wow! Sounds like you have a couple exciting events looming in your near future. Tell us more about SECRETS. 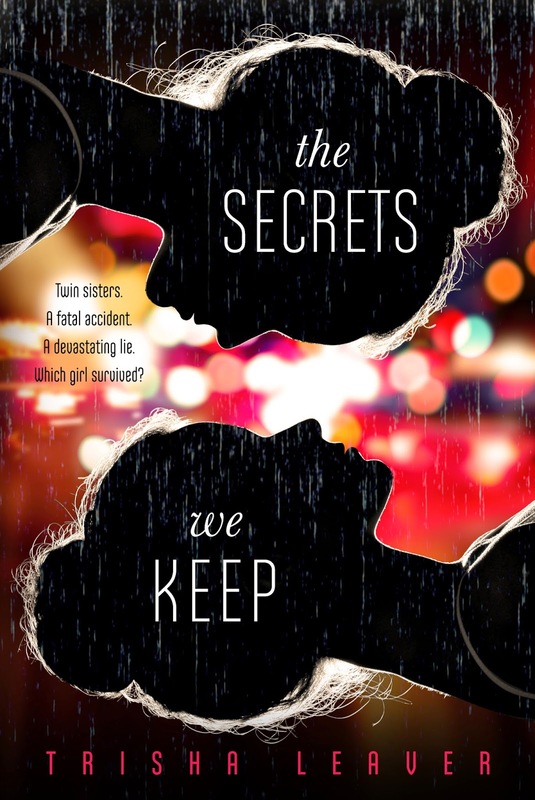 THE SECRETS WE KEEP (releasing April 28, 2015 form FSG/ Macmillan) is YA contemporary about the complicated relationship that exists between sisters. I have a sister, an Irish Twin as my mom used to say. The bond between us is different than the one I share with my best friend or even my spouse. My sister and I have a common past and shared dreams for the future. We have decades of secrets, and lies, and promises connecting us. Growing up, she was my biggest competitor and my fiercest cheerleader. Sisters tell you the truth, no matter how raw and painful that reality may be, then pick you up and carry you until the ache fades away. The relationship between them is complicated, and maddening, and built on a rock-solid foundation of devotion and loyalty. I wanted to capture the depth of that bond, show that even in the darkest hours, it is our sisters who have the potential to either break us or carry us through. That sounds great! And it comes out right after my birthday, which will make it easy for me to remember. Okay – now it’s time for the three’s. Please share you top three answers to the following questions so we can get to know you a little better. Patience. 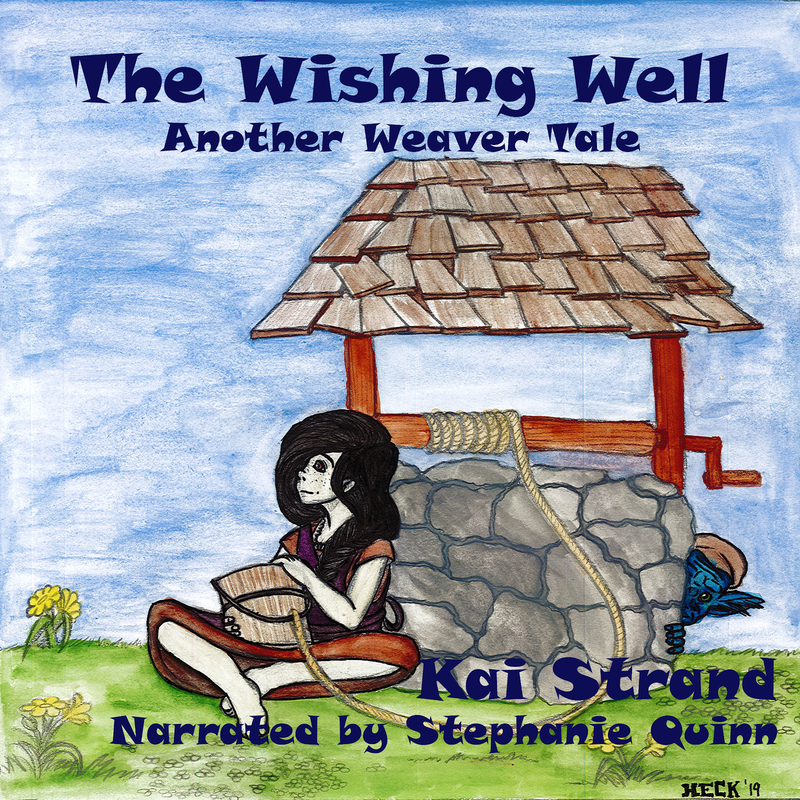 I often say that publishing is the “hurry-up-and-wait” industry. There will be a flurry of activity sandwiched between months of silence. We see a lot of hype around the huge book deals where the author sold in less than four days. THEY. ARE. RARE. I repeat, they are rare. Silence does not mean inactivity, but things take time in this industry. Acquiring a book is a multi-step process, requiring the approval of several different people. Be patient during that process. Start something new, revise an old project, CP for another author, but do something to occupy your mind during these information droughts. Developing an armadillo-type thick skin. Rejection and criticism are necessary evils in the publishing industry. They are not a reflection of you personally, but rather one singular person’s opinion of your writing. Acknowledge your disappointment and give yourself an hour or two to stew over it. Eat massive amounts of chocolate, commiserate with your CP’s, and then move on. ~Chocolate covered expresso beans. I eat far too many, but they are my writing fuel. ~Trail mix (and only the kind that has chocolate in it) Why? Because you can pop a whole handful in your mouth and keep going. No need to get up and rummage through the fridge or worry about getting your keyboard all sticky. Plus, they sell it in the health food aisle, so chocolate and all, it has to be good for you, right? ~Not everything you read or hear deserves to be commented on. If it angers you, walk away, get some distance and clarity before you respond. ~ Always be true to yourself, regardless of what everybody else is doing. ~Color outside the lines. Use every crayon in the box, then go back and use them again … all at once … because creativity is not meant to be contained. And finally, where can our tech savvy readers find more about you so they don’t miss out on those new books? Thanks for joining us on this week’s Three Times A Charm, Trisha! Best of luck to you and Creed and The Secrets We Keep. Hi, Kai. Thanks for introducing us to Trisha and sharing about her book. Yeah on the chocolate. Maybe if we had thick skins of chocolate it'd be better. :) Maybe if the commas were chocolate too. Mary, you're on to something! If commas were chocolate, maybe I'd finally figure out how to use them! Thanks for having me today, Kai...and yes, I think using chocolate for commas is an excellent idea!